Lighting one candle to make a wish, say a prayer or cast a spell is a fine thing. 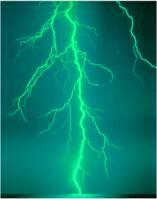 Lighting 23, and each one is dedicated to one of the Genius Symbols, is a different story altogether. 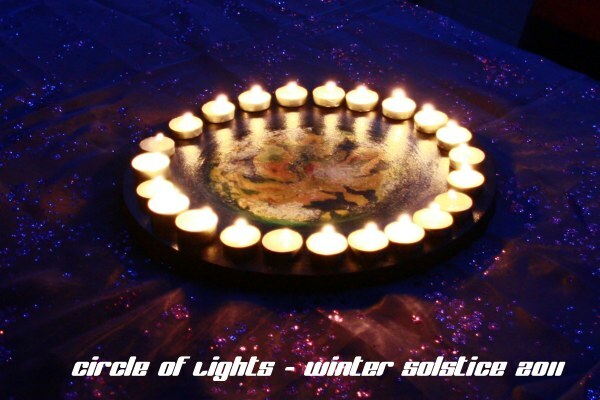 In the olden days, Winter Solstice was Christmas and New Year all rolled into one festival of lights. Gifts would be given, fires would be lit, celebrations would be had and New Year's Resolutions would be made, all as a part of that transition into the new solar year and the magic of the longest night which is Winter Solstice. I used the occasion to light one candle for each symbol, to reflect on what had been happening in the past year in that area of my life, to express my gratitude for all help I've had, the gifts and surprises; and to make decisions, goals, and wishes for the New Year. 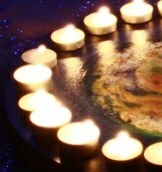 Each symbol set alight and added strengthens the Circle of Light that is developing right in front of you; and as your thoughts begin to flow more clearly and ideas and emotions begin to stream through you (and all of that is only energy, of course) the power builds up with every light added to the Circle. This is a very beautiful meditation; and as the candles burn through the night and burn out, one by one, reality is shaped with intention and one walks away from this, knowing a good deed was done, something very personal, very magical, very beautiful. Wishing you all a light filled season and a good new year, and may your dreams surprise you, always.